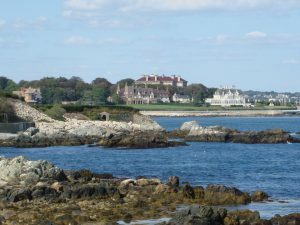 If you are really looking a vacation to relax then you have to consider the Rhode Island in USA. This is a small ocean state, but don’t be deceived by the size as you will be amazed how much this place has to offer to the visitors. 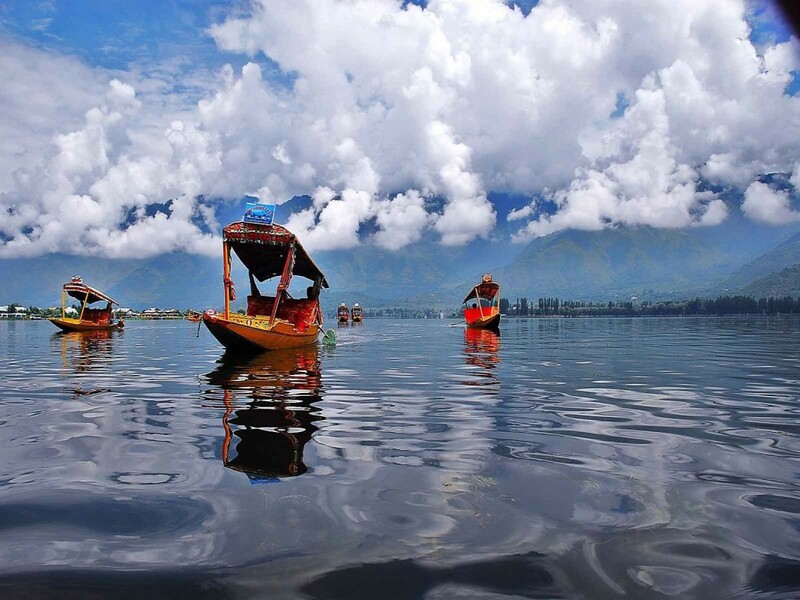 There are multiple inlets and large bays which provide the tourists with end number of fun water activities, like boating, fishing, or relaxing on the beach. For those who like to taste a bit of history, there are heritage trails which offer a glimpse into history. 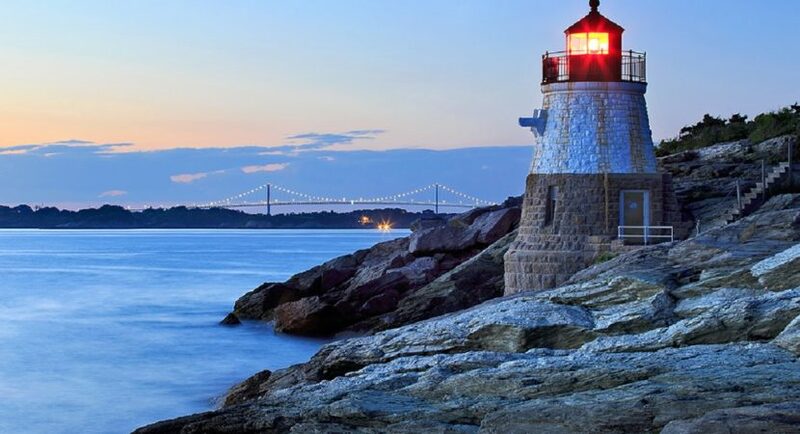 Rhode Island is all about nature, arts, history, museums, and much more. 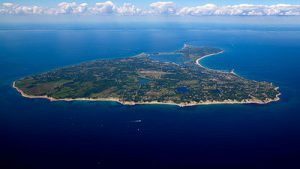 Let’s check these 5 top Rhode Island attractions. 17 miles of clear blue waters makes this place totally amazing. 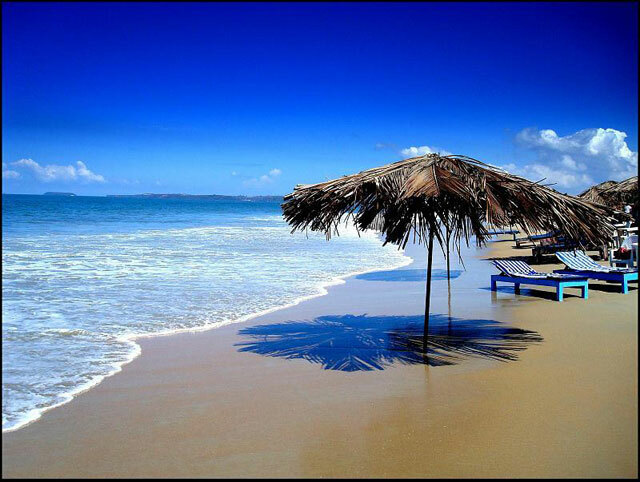 This beautiful beach is just perfect to take a dip in. if you are visiting this place with your family; it has something for each and every member. Take a relaxing walk on the beach, children can play by the shore and you can even go shopping in the island’s exquisite shops and boutiques. For the adventure enthusiast go bike riding, hiking, snorkelling, horseback riding, fishing and parasailing. For a for a gastronomic Rhode Island experience go dining with your family at some of the island’s five-star restaurants. The Newport cliff walk is a totally thrilling place. 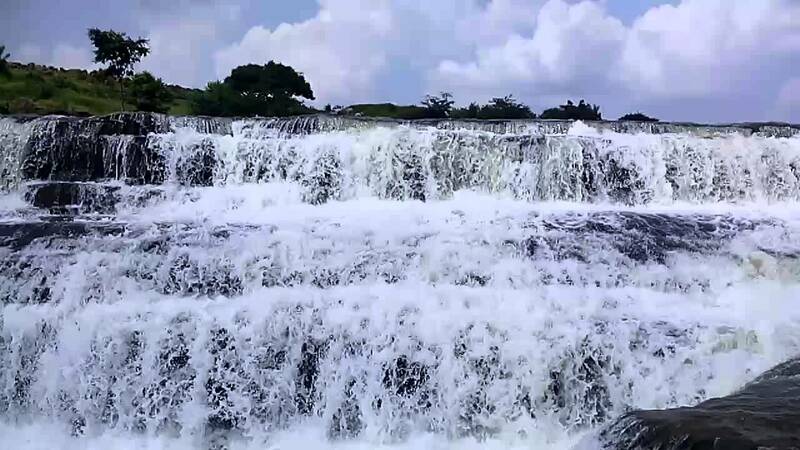 An immensely popular place which has natural beauty along with an exquisite architectural history to explore. One thing which makes this walk unique is the National Recreation Trail in a National Historic District. Perfect place for those who love adventure, so make sure you wear the proper shoes. This place is also known as the grandest of Newport’s summer cottages. 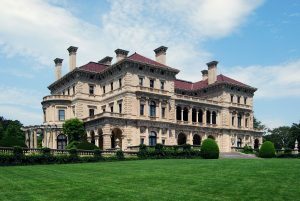 One can tour the Breakers to have and a feel of what it is like to live the life of high society men and women during the Gilded Age. And on the other hand take the Servant Life Tour to feel how life was on the other side. You can also enjoy group tours and personal tours. Some of the popular ones are Chateau-Sur-Mer, Hunter House, and the Green Animals Topiary. 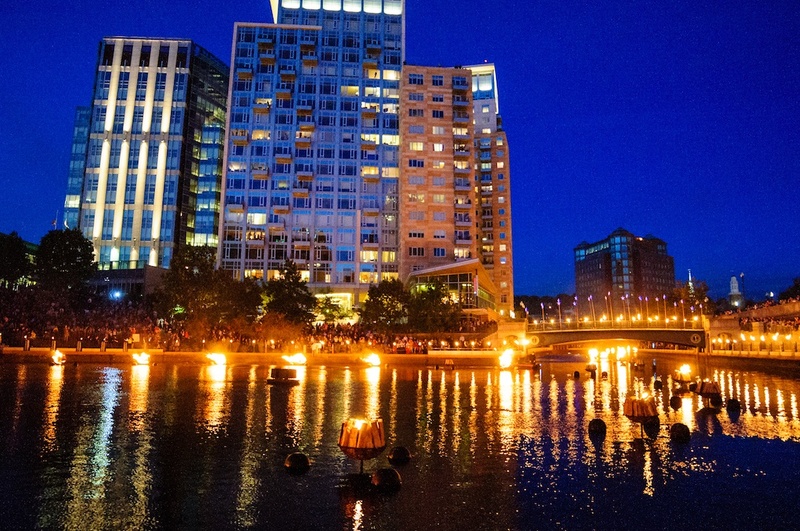 Your trip to Rhode Island can a never be complete without a visit to the WaterFire. This is one perfect place to enjoy, relax and discover a totally new urban experience. 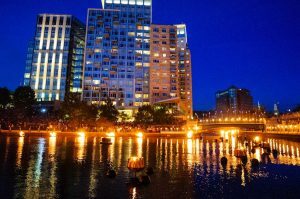 You can also have one of the most amazing wine and dine experience at the waterfire. Historical tours and different Arts and Culture attractions are a must try’s here. 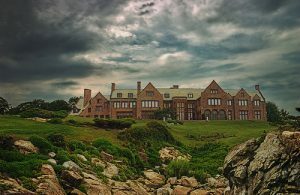 Newport is also the home of Doris Duke, who was a world-renowned heiress, philanthropist and art collector. Rough point is the place which talks all about this world famous artist. Marvel at some of the most exquisite French furniture, European art, Chinese porcelains and other collections which are from her travels. Visiting rough point gives you a chance to experience the life of a 20th century heiress. Hope you liked reading about these top attractions at Rhode Islands. 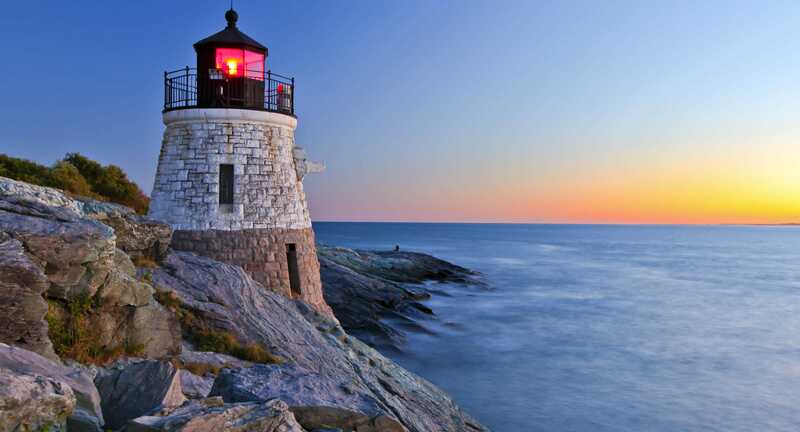 Make sure you have all of them in you bucket list when you visit the Rhode Island for vacation.